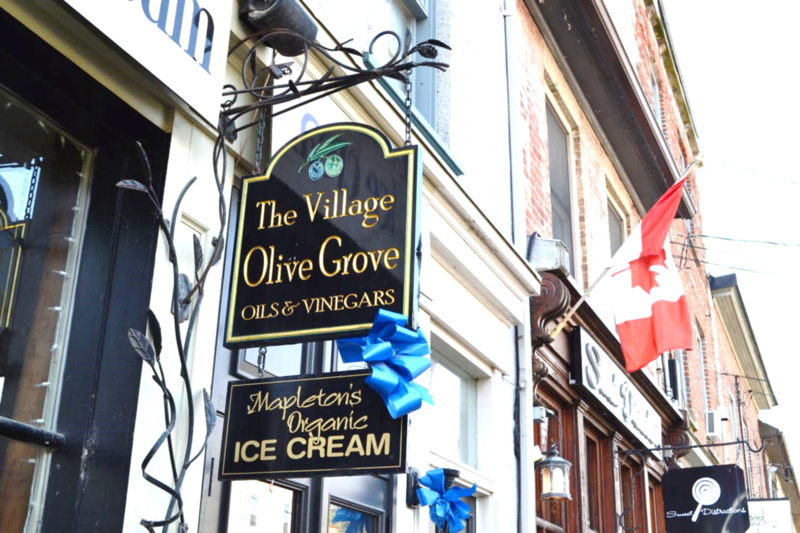 Engage your taste buds with a trip to the Village Olive Grove in amongst the shops of Mill Street West. Step up to the tasting bar and sample the flavours of extra virgin olive oils and vinegars from around the world, including ice wine vinegar and verjus from Ontario’s Niagara wine region. Taste the difference. Then browse the shop’s selection of serving accessories for olive oil products from oil drizzlers, artisan cruets, dipping plates, cookbooks and more.